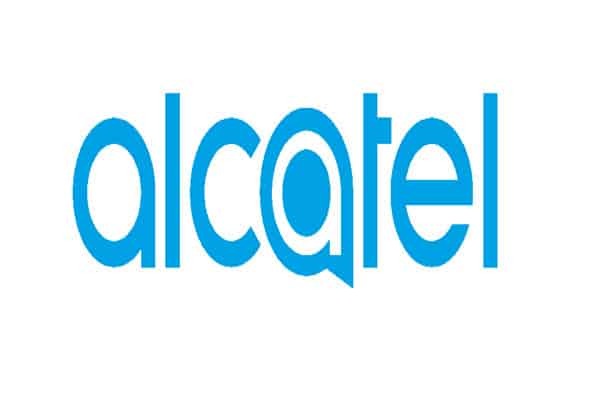 Are you using an Alcatel smartphone or tablet? If yes, are you looking for a way to connect your device to the computer? If yes is your answer again, you are on the right page. 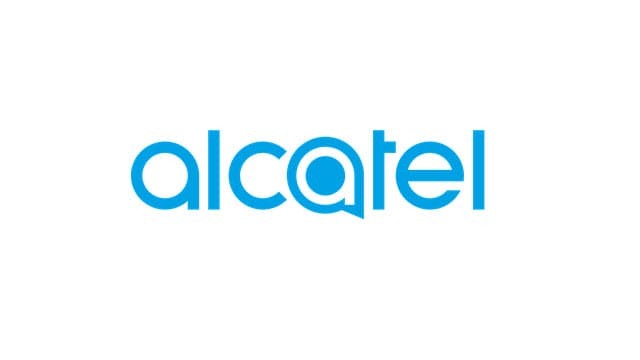 Download Alcatel USB drivers from here (based on your model number), install it on your computer and connect your Alcatel device with PC or Laptop successfully. Since Alcatel doesn’t offer PC suite software, downloading and installing the USB driver on your computer is the only way to connect your Alcatel smartphone or tablet with your PC or Laptop computer. 1) If you have corrupted your Alcatel device, download Alcatel stock ROM firmware and flash it on your smartphone or tablet. 2) Alcatel Mobile officially provides all the USB drivers given here. So, if you encounter any issues while using these drivers, contact their support team. 3) All these USB drivers are windows based drivers. So, don’t try to install them on Mac or Linux-based computers. 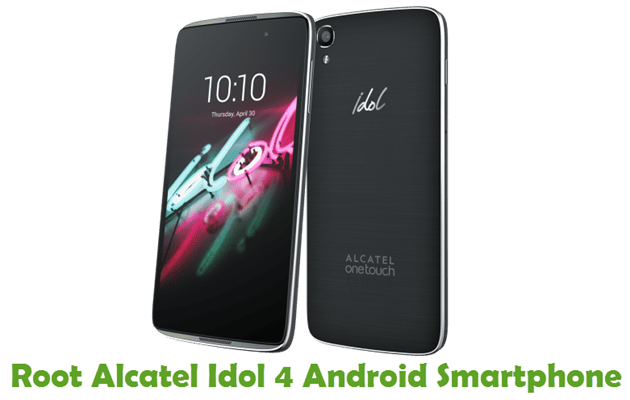 4) If you would like to get Android rooting tutorials, stock firmware upgrade tutorials, custom recovery installation tutorials, etc., for your Alcatel smartphone or tablet, do let us know by dropping a comment below. 5) If you can’t find the USB driver for your Alcatel smartphone or tablet on this page, drop a comment below. We will add it here as soon as possible. perchè non è inserito nell’elenco il 911d dell’alcatel? We will add it here as soon as possible! Can you please put up the driver for Alcatel Pixi unite? Please add the usb driver for Alcatel one touch fierce 2, thanks! Pls add the driver for alcatel one touch pop c9 . Alcatel one touch A462C please and thank you!! Trek HD 9020A. Usb driver please. Please, would you add the Alcatel Onetouch Pixi3 10″ wifi? which is the correct driver for the A571VL? Can you upload driver for the Alcatel One Touch X620D, please? I need drivers for ALCATEL 4060o, please. if you use the USB connecting are drivers or device is not install so what a my do to bring all this back that is came here. Hi! There is a Driver for Alcatel One Touch 5054O (Flint)? Thanks! 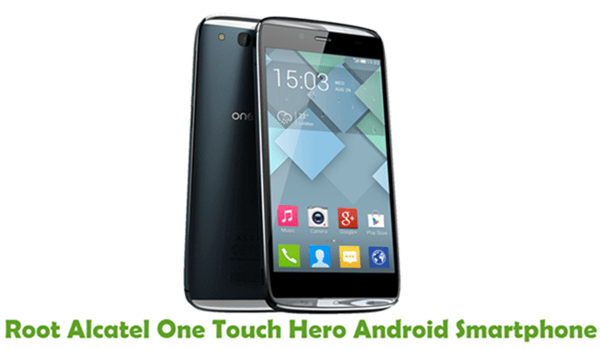 Driver for Alcatel One Touch Pixie Glory? Q puedo hacer o que necesito instalarle? MTP USB Device driver for ALCATEL one touch 4027A Pixi 3 (4.5). If already on list, please advise where. bonjour, je cherche les pilotes/driver pour alcatel onetouch pop 2 (4.5) afin de transférer mes photos sur un asus x53s. How do you install Alcatel One Touch Pixi Pulsar A460G on Windows XP ??? I need USB drivers for Alcatel Pixi 5 HD, model A577VL, thank you. Alcatel One Touch Soleil 5021E driver and firmware for sp flash tool pc not for recovery phone mode sd card I need scatter file,my phone become black screen no power. Alcatel One Touch Soleil 5021E driver and firmware sp flash tools for pc not for phone recovery mode sd card my phone become black screen no power. Hola.Muchisimas gracias por tu aporte. Tendras disponible el driver para el Pixi 3(4) numero 4013e? Bought Model: 5044R online…when it came it says Google device was factory reset and wants the Google account information that previously used. I have no clue who the previous owner could be. And the online place that sold it to me says I have to contact Alcatel customer service. I called them and they wouldnt help at all. What do I do? I bought an alcatel 4060S pixi 4 android version 6.0.1. I have a mac and would like to backup phone on my mac OS X version 10.7.5. Also would like to recover recording that has been accidentally deleted. I have the alcatel 9008j model, but I did not find the corresponding usb driver. I have an Alcatel Tru 5065N model. Need the usb driver type. i have an alcatel one touch model A293A. please add for me. Bonjour, je possède un Alcatel A3. Depuis un mois, je n’arrive plus à effectuer des transferts de fichiers entre mon Alcatel A3 et mon PC sous Windows 8.1.. Lorsque j’ai acheté mon Alcatel A3, je branchais le câble USB sur mon PC et je pouvais voir sur l’explorateur de fichiers de mon PC mon Alcatel A3 avec une icone, et je pouvais naviguer sur la mémoire de mon téléphone et sur la carte micro SD. depuis environ un mois, je n’arrive plus à me connecter comme au début. J’ai essayé de télécharger divers pilote, passer par le gestionnaire de périphériques de mon PC. Rien n’y fait. Peut être avez vous une solution ou un driver Alcatel A3. En vous remerciant. Cordialement. 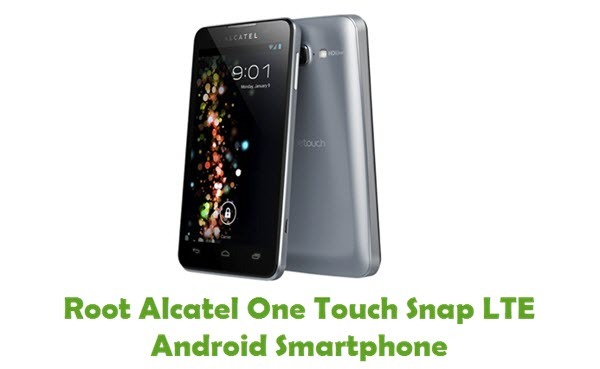 Hi, could you help please with driver for alcatel one touch pop c3? I cant find anything on your site for my White screen of death ALCATEL A564C. Is there a driver for the alcatel Raven A574BL? Windows needs one to connect to the phone. Could you please add Pixi model 8079 tab? model A574BL RAVEN USB DRIVER? Hi there, we will add the usb driver for your device shortly.